Smart Cutter Free Download Latest Version for Windows. It is full offline installer standalone setup of Smart Cutter For Windows 32 bit 64 bit PC. 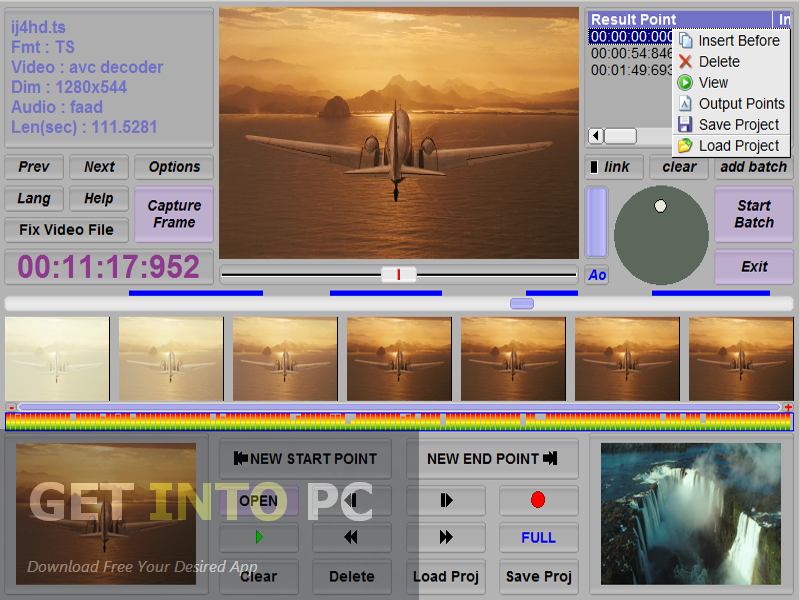 Smart Cutter is an appliaction that will enable you to split your videos into smaller parts. 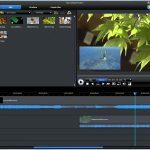 It can also be used to extract fragments from any video. 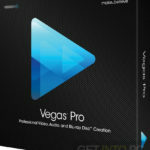 This tool was initially designed to cut the videos of DV Camcorder and HD PVR devices but now it supports lots of HD and SD formats like MPG, MP4, MOV, TP and TRP etc. With this tool you can remove the unwanted portions from your videos like the commercials in any movie. 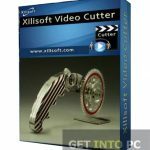 You can also Download XiliSoft Video Cutter which has similar features. Smart Cutter can cut the videos in a very accurate manner as it detects the frames of the videos which will permit you to accurately define the start and end points. Apart from cutting the videos it can also be used to merge different parts into one single file. The cutting and merging process is done without re-encoding process which will save your precious time and also retains the original quality. 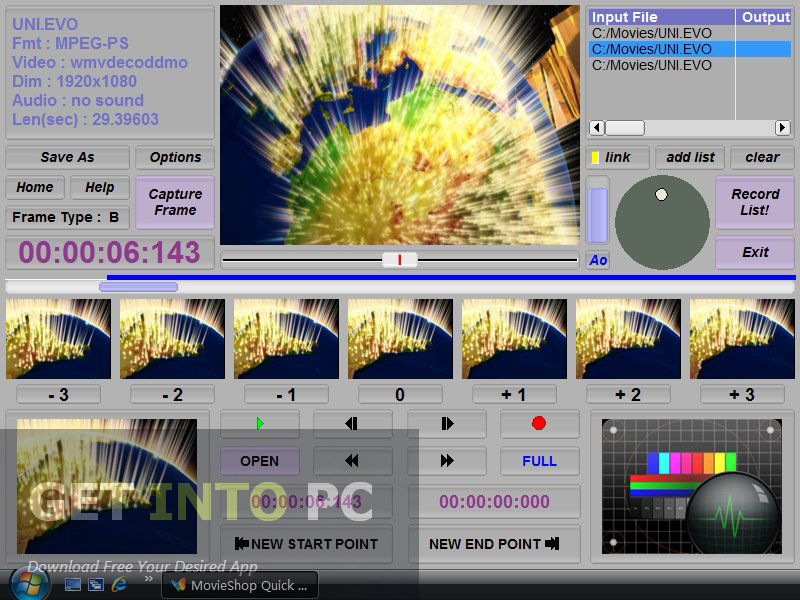 Power Video Cutter is another great alternative and widely used. This tool comes with a very neat and user friendly interface which will make the cutting process very easy and anyone with little knowledge of computer can perform the cutting and merging process very easily. On a conclusive note we can say that Smart Cutter is a very handy tool which will let you cut your videos very precisely. Below are some noticeable features which you’ll experience after Smart Cutter free download. Can cut the videos precisely. 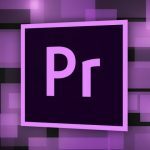 Can merge multiple clips into one file. Neat and clean user interface. Retains the quality of original video. Before you start Smart Cutter free download, make sure your PC meets minimum system requirements. Hard Disk Space: 60MB of free space required. Processor: 1GHz Intel/AMD processor or higher. Click on below button to start Smart Cutter Free Download. This is complete offline installer and standalone setup for Smart Cutter. This would be compatible with both 32 bit and 64 bit windows.